Links: Reviews and auteurs in the streaming age, Grant Hart’s last interview. Adam Clair at Real Life holds that written reviews are now superfluous, because music is readily streamable — so why read words when you can just click play! This misses an important point: listening is slow, but reading is quick, and anyone who was going to read to get tips on new stuff will still be doing so — nobody who uses Alexa as a radio was reading in the first place. I would be delighted if I could just link a pile of stuff and say “here, this is great!” because trying to write about music is arse. But the precious commodity these days is attention, and a well-turned sentence is the hook to get people to even click on the thing you feel the need to tell them about. And that’s quite apart from music being about everything else and not just the sounds at all. What streaming is doing is reducing the viability of auteurs as a songwriting marketing strategy. 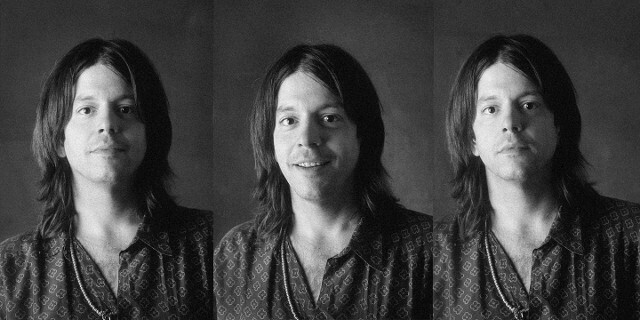 Probably the last interview with Grant Hart, about his life leading up to Hüsker Dü, conducted for the sleeve notes of Savage Young Dü. Richard M. Stallman: The Free Software Song (1991, 2011).